STUNNING STYLES AND RANGES ENDLESS ARRAY OF COLOURS AND DESIGNS Why not make an appointment today for a free no obligation home quote. One of our surveyors will visit your home and offer friendly advice on products which provide the best solution for your requirements. Albeit from simply dressing your window to more specific requirements such as waterproof, blackout, or solar protective fabrics. All our blinds are made to measure ensuring a bespoke handmade finish. 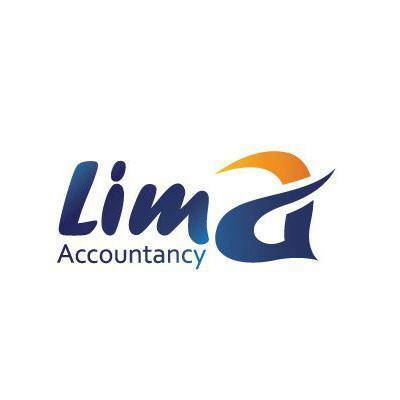 At Lima Accountancy, we pride ourselves in offering first class accountancy support services to businesses throughout the UK. Our team of fully qualified and experienced accountants have the expertise to handle all kinds of accountancy work. Fenton Packaging are UK industrial packaging, dairy, beverage and food packaging suppliers, stockists and distributors, specialising in supplying a wide range of packaging, moulded containers and chemical containers for powders, granules, pastes and liquids. The team here at Fenton’s offers the expertise and experience needed to work with any company seeking metal, plastic and flexible packaging solutions. We can handle projects from concept to completion that provide innovative, efficient and cost effective solutions to all our clients, whilst ensuring outstanding service that is both flexible and accommodating. With collective experience that numbers more years than we care to remember, the complexity of the projects we have handled varies into a range of industry sectors including food; dairy; beverage; pharmaceuticals; chemicals; detergents; paints; inks; resins and adhesives. 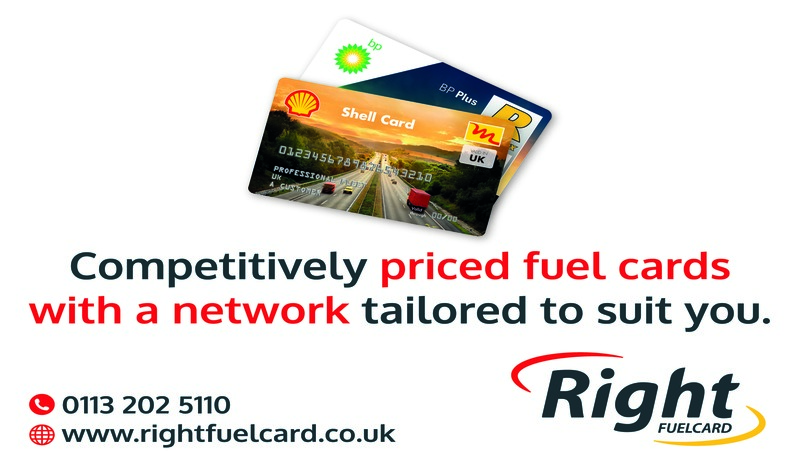 Our highly envied reputation relies on our “Success Through Service” providing a consistent delivery of first class solutions, competitive prices and a professionalism that has helped to secure many clients. We are a social marketing agency. That means we’re not a jack of all trades, master of none, like some ‘one stop shop’ agencies out there. 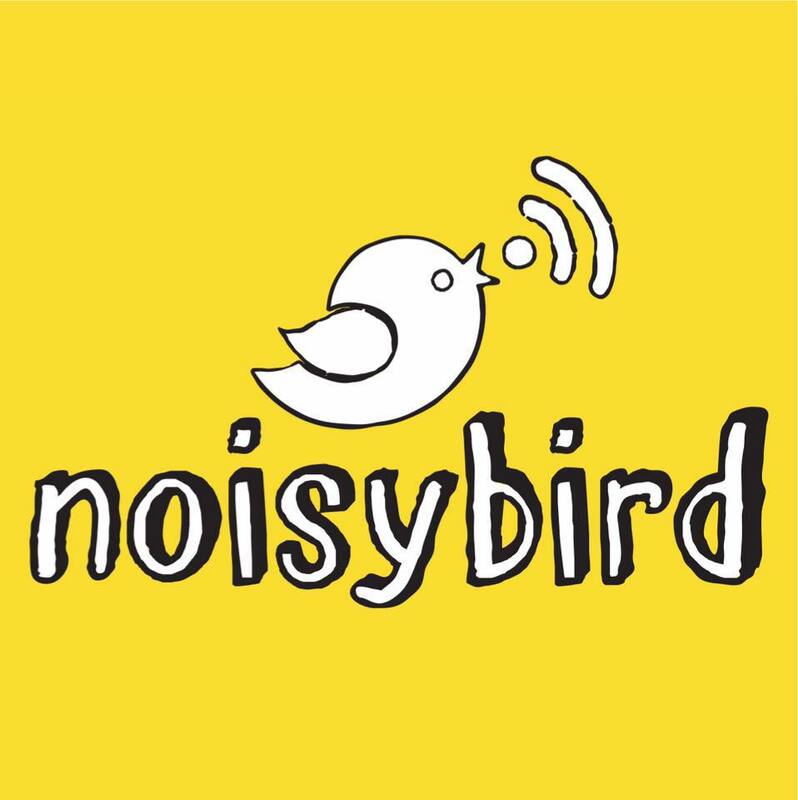 We focus on the things that we’re are good at, which is spectacular social & contagious content (we’re also a fan of alliteration if you haven’t guessed). We want your business to reach its potential & stand out from your competition. That’s why our service is always personal, passionate & tailored especially for your business & its target market. We are a family run wedding car business that started life with a Love for cars, a passion for business and several long conversation while on our honeymoon in California. All of our wedding vehicles have been fully restored and customised for the sole purpose of providing the luxury and comfort that you would expect on your Wedding Day. 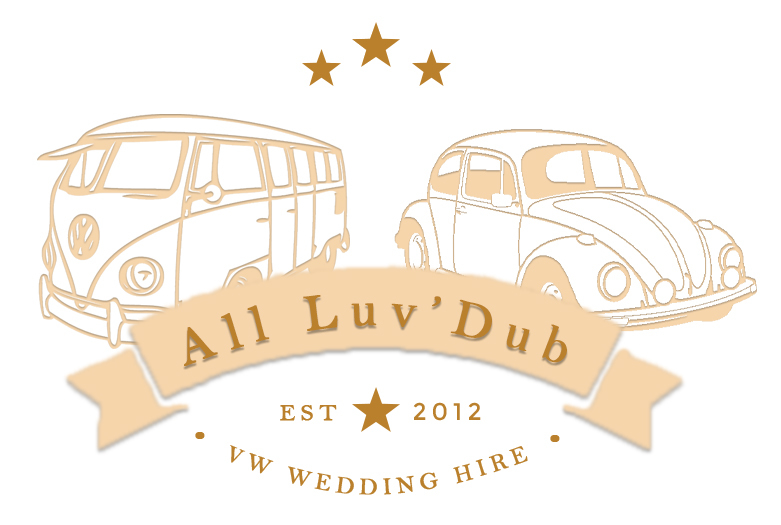 All our vehicles will be serviced prior to every Wedding to ensure they are in immaculate condition for your Special Day. Our beautiful fleet are different from the run of the mill wedding cars, they are a real head turner and they will provide some great photo opportunities for you and your guests. 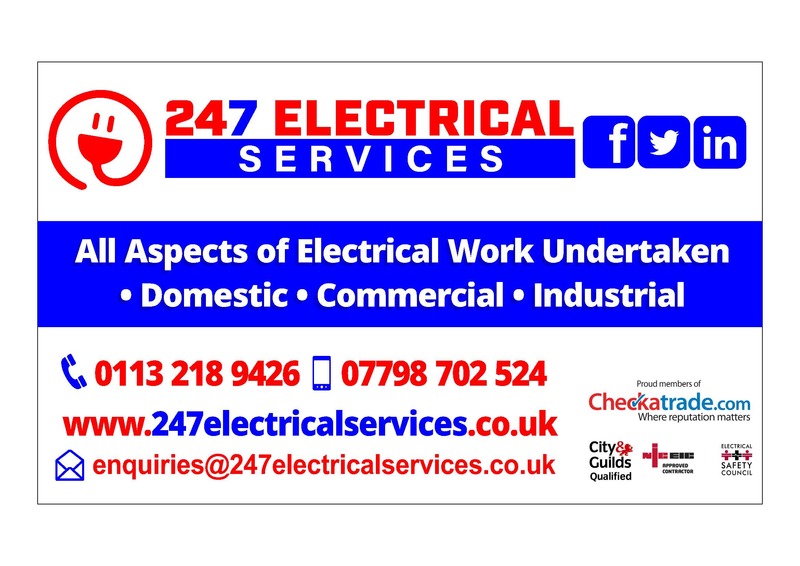 We are based in Yorkshire and cover all surrounding areas such as Leeds, Wakefield, Halifax Huddersfield, Barnsley, Sheffield and York. It’s a jungle out there! With lenders fighting to get you to sign up for a loan or complex forms from comparison websites, it isn’t easy to know where to start when you need a mortgage or commercial funding. 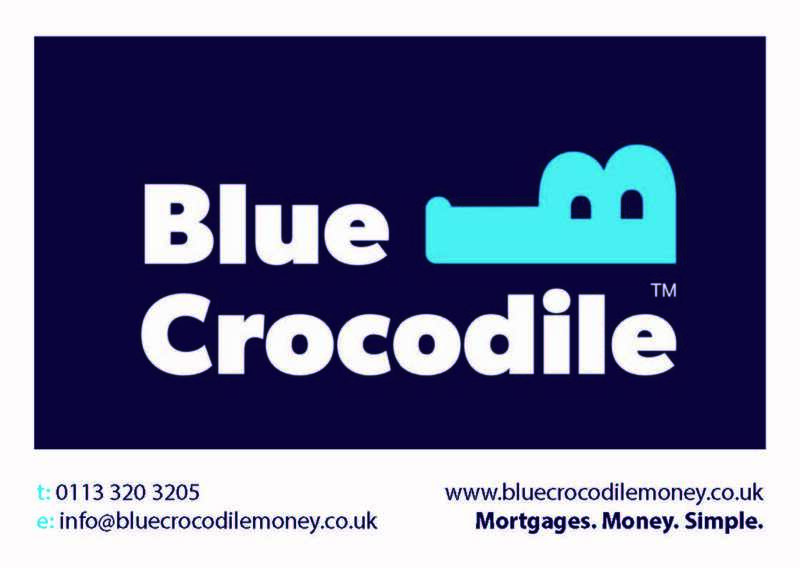 At Blue Crocodile, we take a fresh approach, quickly getting to know your circumstances before searching the whole market and using our industry experience to find the best lending option. 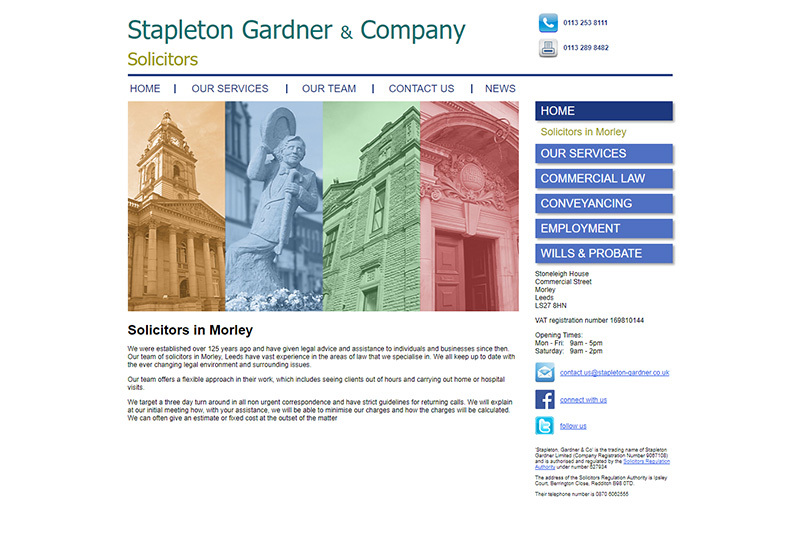 Stapleton Gardner & Company Solicitors were established over 131 years ago and have given legal advice and assistance to individuals and businesses since then. 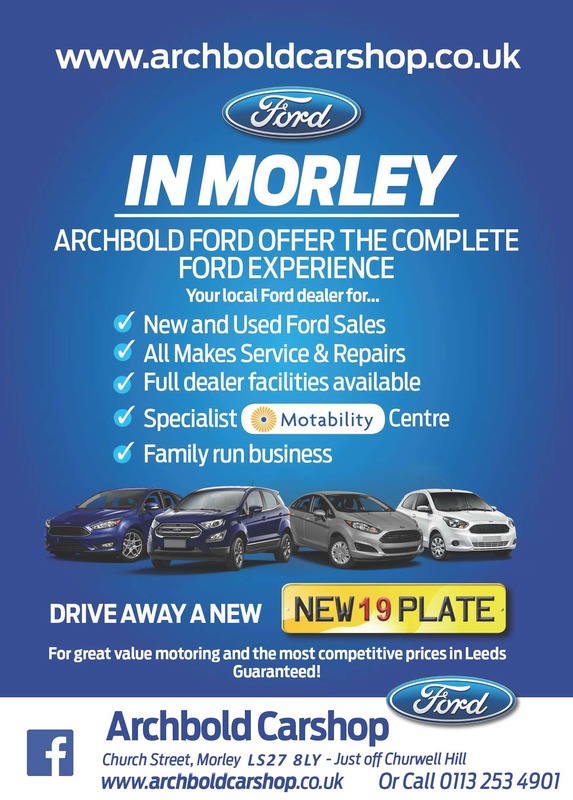 Our team of solicitors in Morley, Leeds have vast experience in the areas of law that we specialise in. We all keep up to date with the ever changing legal environment and surrounding issues. Our team offers a flexible approach in their work, which includes seeing clients out of hours and carrying out home or hospital visits. Hillycroft Fisheries in Morley, Leeds has been named as one of the UK’s 50 Best Fish and Chip Takeaways – the only chippy in Morley to make the prestigious list. 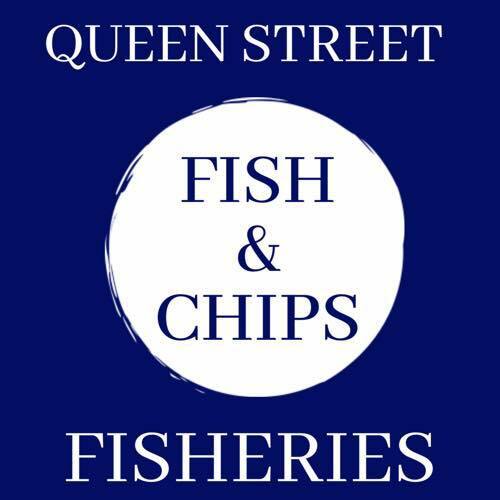 OPENING TIMES Monday	11am – 9pm Tuesday	11am – 9pm Wednesday	11am – 9pm Thursday	11am – 9pm Friday	11am – 9pm Saturday	11am – 8pm Sunday	Closed Hillycroft Fisheries is proud to serve the local community of Morley and surrounding areas. 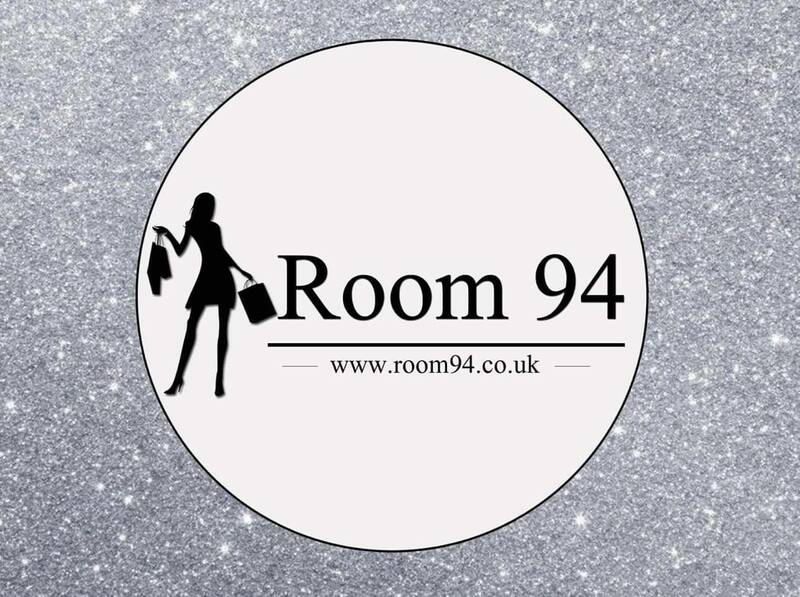 As part of that community we always look to support local charities, events and sports teams. 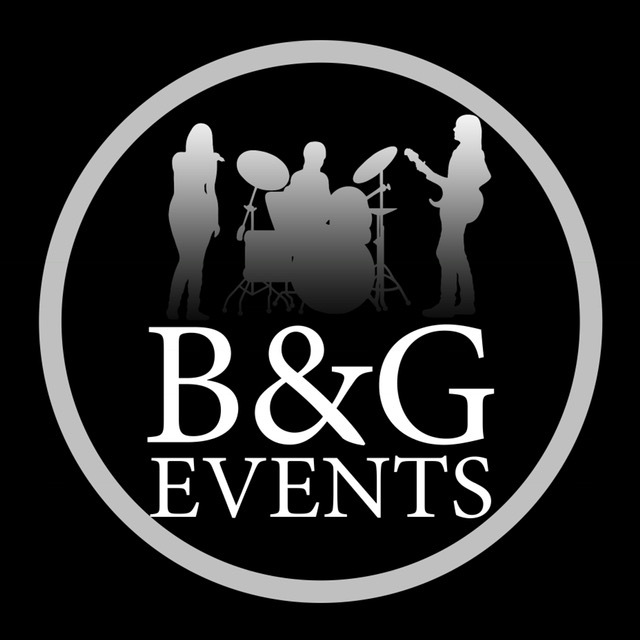 If you have an event coming up and would like our support we would love to hear from you. 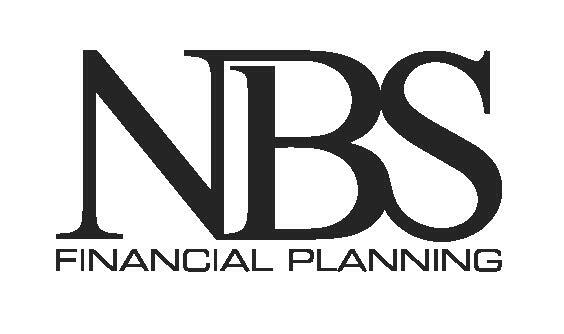 We’re setting new standards for the financial services industry to aspire to, by creating the finest financial plans to give our clients what they want: their ideal life. Unlike other financial advisers, we focus on your unique and personal aspirations. We then put in place the financial architecture to help you to overcome any obstacles and achieve your goals. We use a proven and global market-leading approach to make your financial situation best work for you. 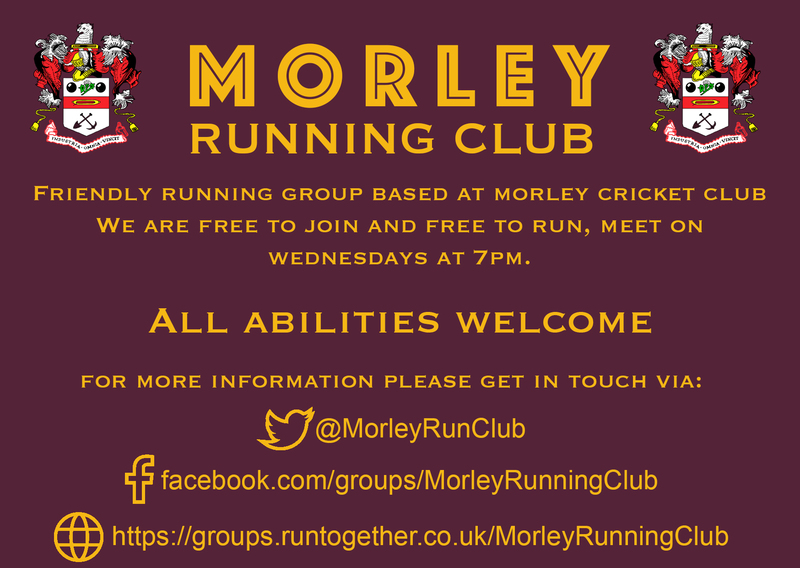 Welcome to Morley Run Club, we are a free to join and run all-inclusive club. Minimum age is 16yrs. 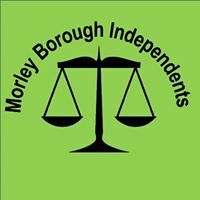 We meet at 7pm every Wednesday at Morley Cricket Club, for a 7.15pm start. 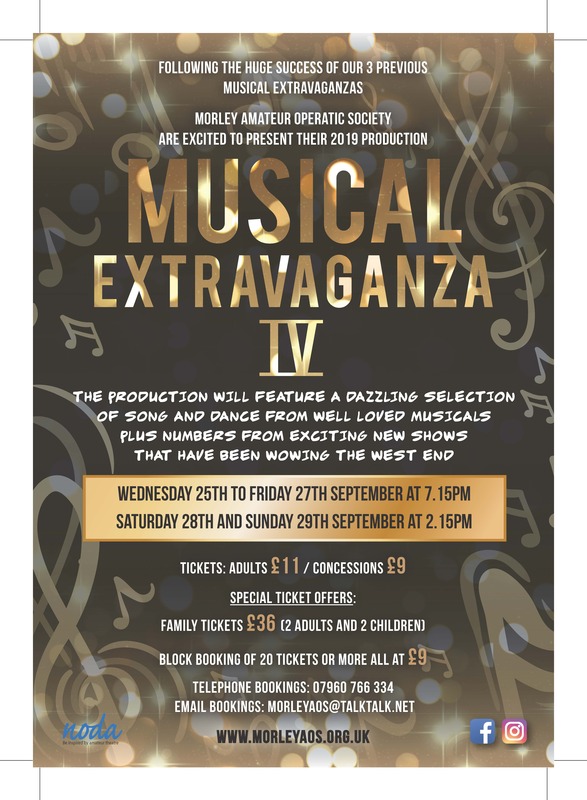 We currently have four groups starting from beginners in Group 1 to mixed abilities in Groups 2a, 2b and 3. All our run leaders are England Athletics qualified. At C.W Window Cleaning we are a friendly and professional expanding team. 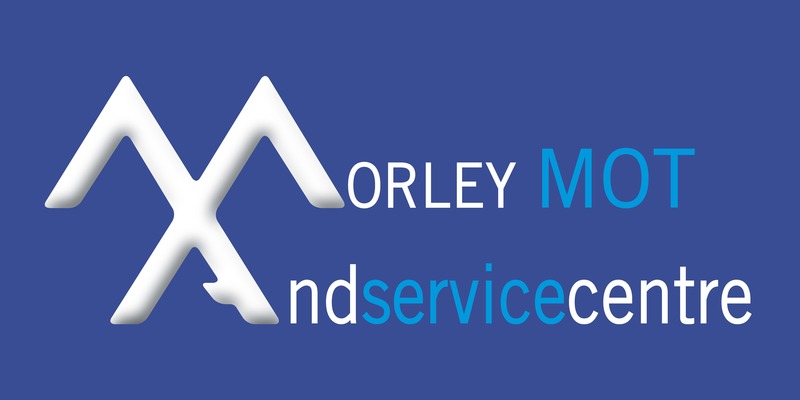 With currently 10 years of experience behind us, we have the knowledge and experience to work to the very best of our abilities to provide all customers old and new with outstanding service and cleans. We work externally and internally at a frequency to suit you and your needs cleaning any size of residential and commercial property. Trained in both reach and wash and traditional methods, we clean sills, frames and doors as standard. 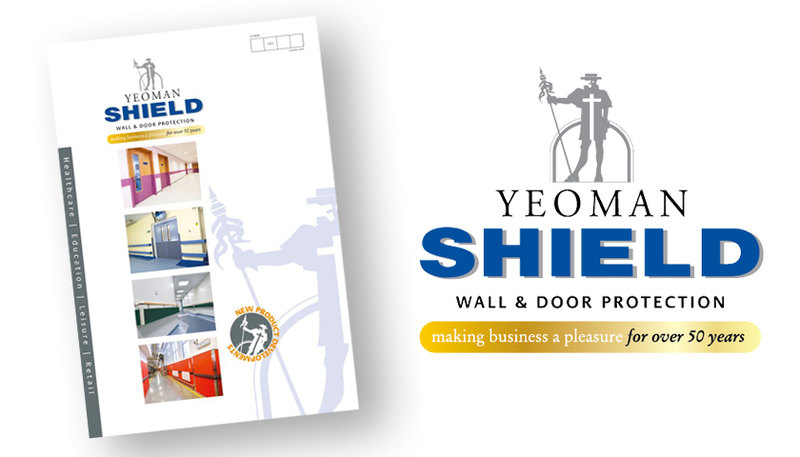 Our fully insured prompt and reliable company covers all areas of Yorkshire. 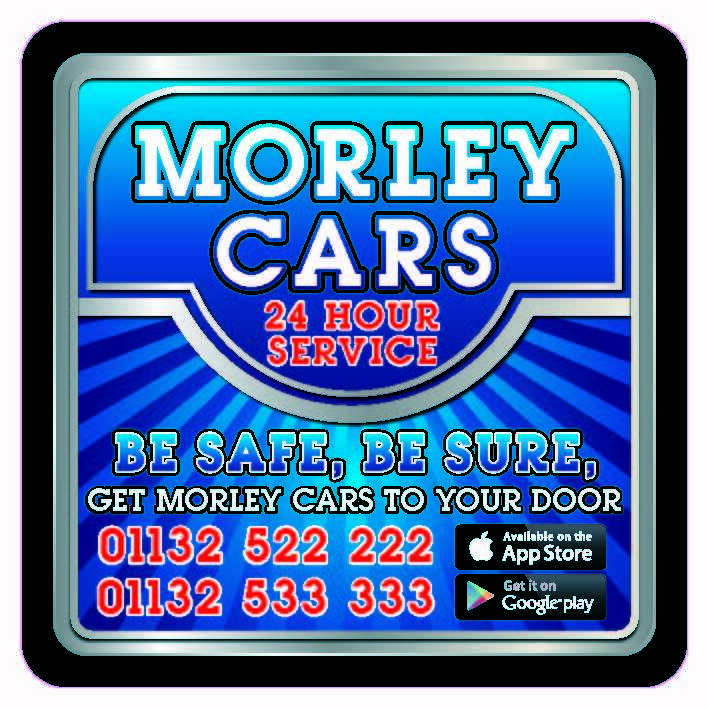 Morley Mot & Service Centre is a local garage that opened in 2007 we are a short drive from Bruntcliffe High School we offer many services to choose from. 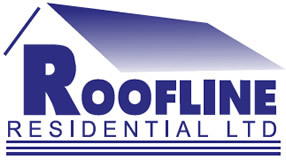 Roofline Residential Ltd undertake all aspects of professional roofing services. 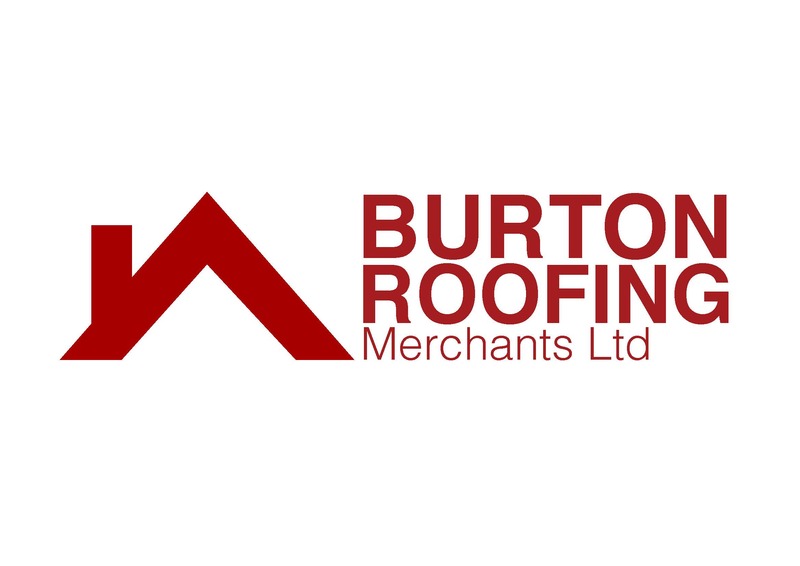 We are well known in Morley, Leeds for our quality roofing products and our great service. We have a 10 year guarantee on all work undertaken giving you extra piece of mind. During our many years of operation, Roofline Residential Ltd has grown and adapted to the needs of our customers. Therefore, you can be rest assured that you will get a quality service! If you're looking for roofing services in Leeds & Surrounding areas, please get in touch today for a free no-obligation quote. Buying? Selling? Or Renting? 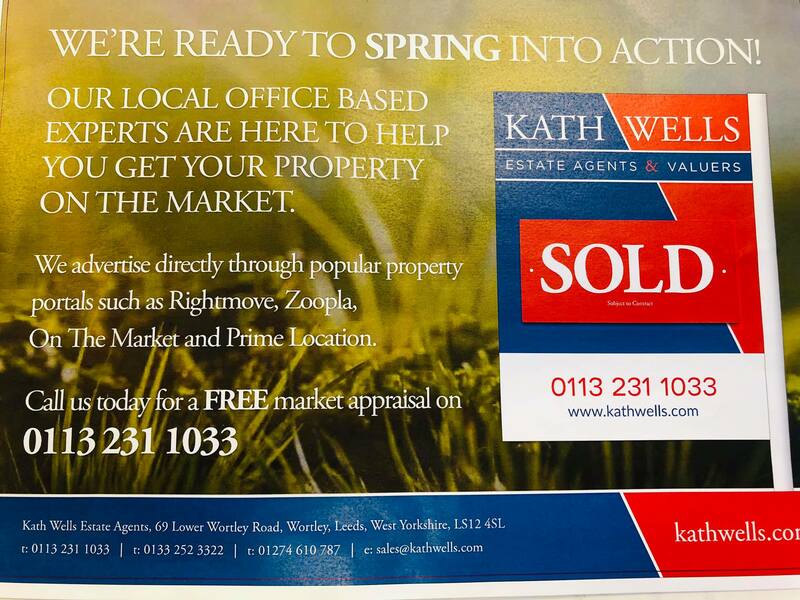 Your're in safe hands with Kath Wells. Our personal, honest and transparent approach will guarantee a stress free process and the best possible results for your next property move. We are a builders merchant and timber merchant with 29 branches each serving professionals in the local building trade. Founded over 170 years ago, we provide a broad product range of building materials and supplies, stocked in depth, supported by expertise and a personal service that our customers trust. 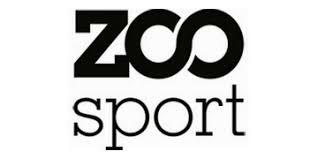 Over 20 years experience within the Sports industry & Teamwear division ... UK based Zoo Sales team and dedicated regional Stockists ... Highly knowledgeable & innovative Zoo Sport Design Team ... Experience in sourcing, logistics and supplying ... Our team consists of active sports players with past or present playing standards at a high professional level. We understand sport, play sport and work in sport ... Fresh sales and design team, dedicated to innovation & quality What We Believe We believe strongly in service, quality and design. We make all our products to the highest quality, companied by a sales and design team who are passionate for innovation, excellence and good service. We are a fresh company creating an exciting and original product to the highest standard, from design to delivery. We are able to provide a range of skips for hire and other waste disposal services in Leeds, Bradford and Wakefield. Whatever your requirements, from a one off Mini Skip to a regular contract of Maxi Skips we are sure to be able to meet your requirements. 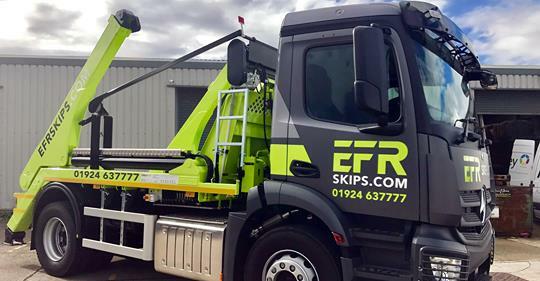 We have a wide range of skips, so whether you’re doing a spot of DIY, or a large demolition job we have the skip you need . With a friendly and helpful team of professionals, and competitive pricing it is worth your while to give us a call. 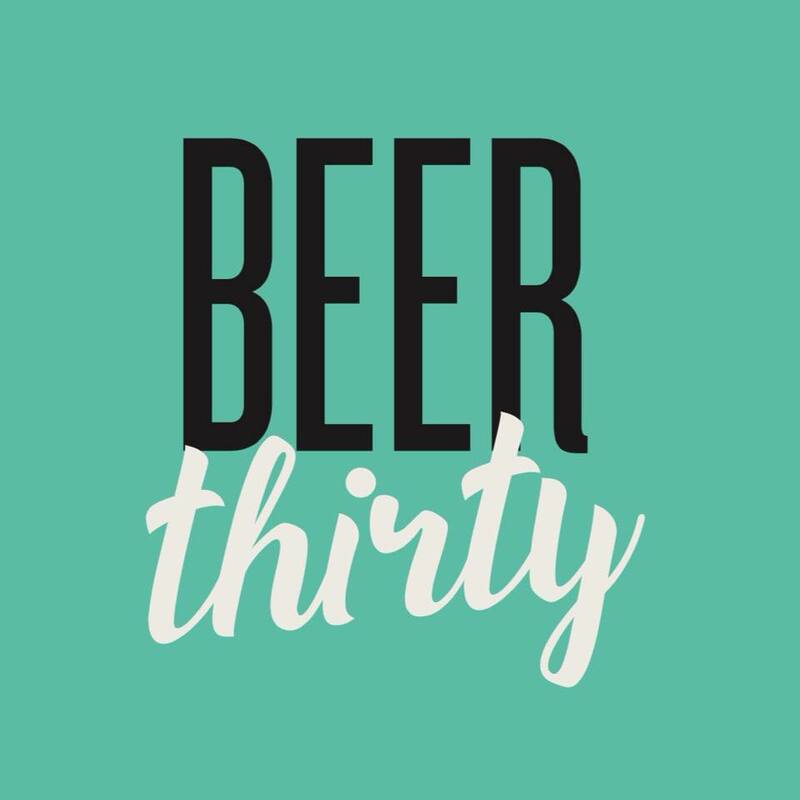 Frisky Bear Brewing Co was established in Morley, Leeds in 2016, and provides pubs and bars in the local area with exceptional US style craft beers.​​ ​ We currently have a brewery capacity of 1BBL per week and we source the finest ingredients from the UK and USA in order to give you the tastiest brews imaginable! 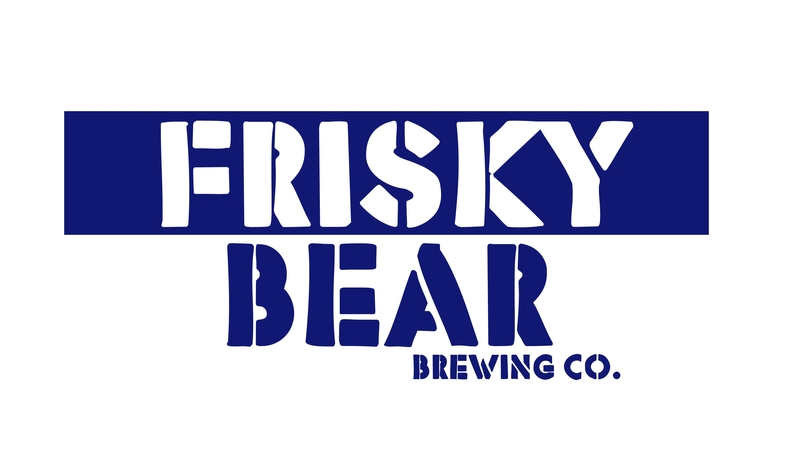 ​ Frisky Bear produces 2 exceptional US craft beers which are available in keg and bottle. Using the finest American ale yeast which produces well balanced beers with low diacetyl and a very clean, crisp end palate. 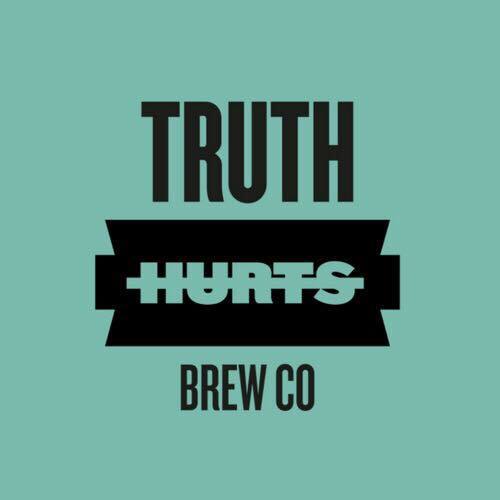 ​ Managing director and head brewer Carl Saint, started out by honing his craft by home brewing and the obsession slowly grew from there. Carl gave up his day job in May 2016 to focus full time on growing Frisky Bear, and spreading the word throughout the local area. An exclusive café bar – restaurant offering an outstanding eclectic blend of food, drink, cocktails and service within stunning architecture. Cucina opened in 2001 and after sharing the building with a kitchen showroom, hence the Italian Cucina for kitchen, we extended and developed our style into the two story dining experience that we offer today. Welcome To HYTAL KITCHENS & BEDROOMS Hytal Kitchens & Bedrooms takes great pride in offering quality products and excellent service to you, our customers. We are an established family business with over 20 years experience in the design, manufacture and installation of kitchens & bedrooms. 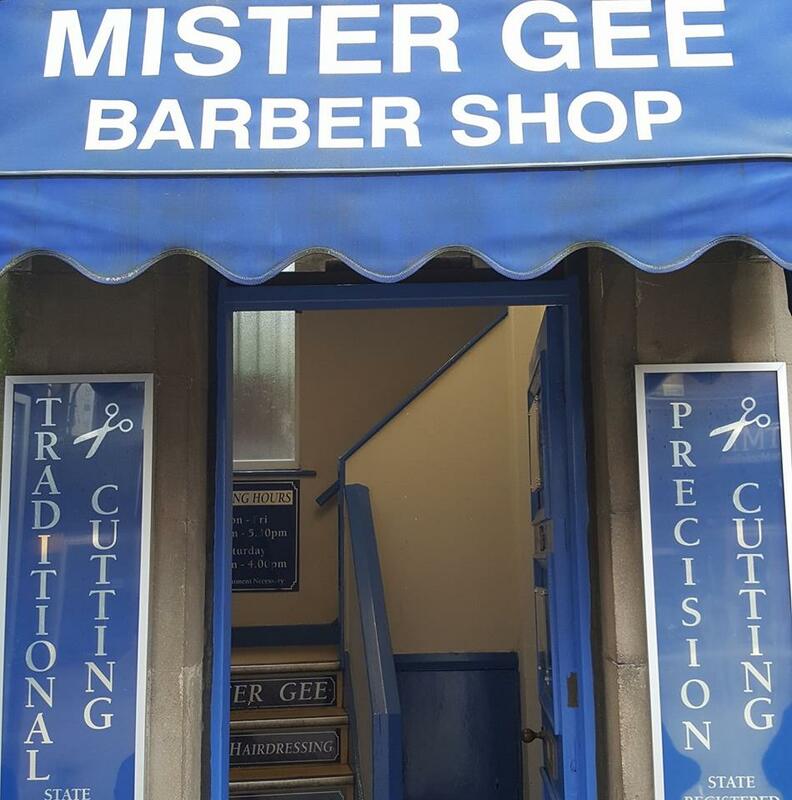 We offer a friendly, personal and professional service. Customer delight is our priority and we achieve this by exceeding customer expectation and satisfaction. All our kitchens & bedrooms come with a 5 year guarantee and appliances are supplied with manufacturer’s guarantees. Hytal was established in 1992 and has developed through continued development of product designs and services. The majority of our domestic work is from customer recommendation and repeat business. Our trade service offers seamless supplier solutions to joiners, kitchen fitters, builders and property developers. We have an extensive showroom where you can view kitchen, bedroom, home office displays and laminate flooring. 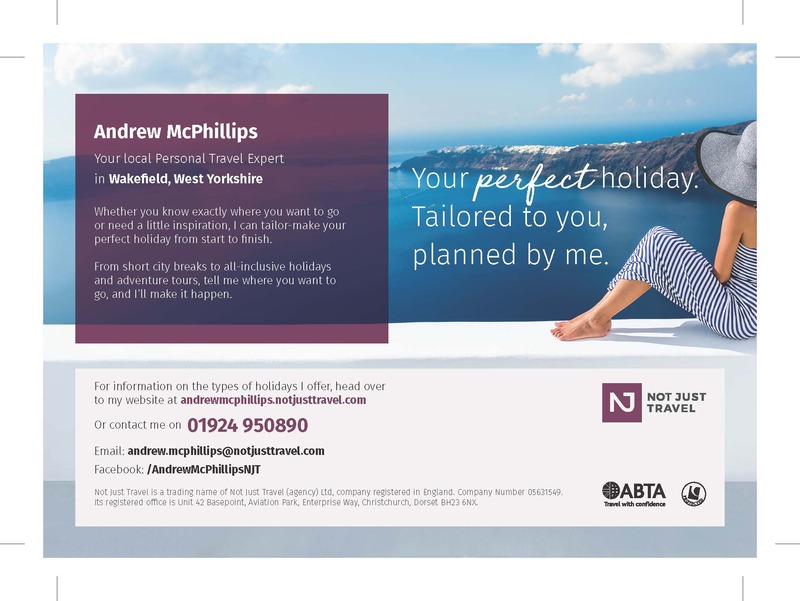 ndrea is from Yorkshire and has had a rounded and diverse career with over 15 years in management in the private sector working for multi-national companies. For the last two years she has been working hard in our area and getting involved in many aspects of our community. 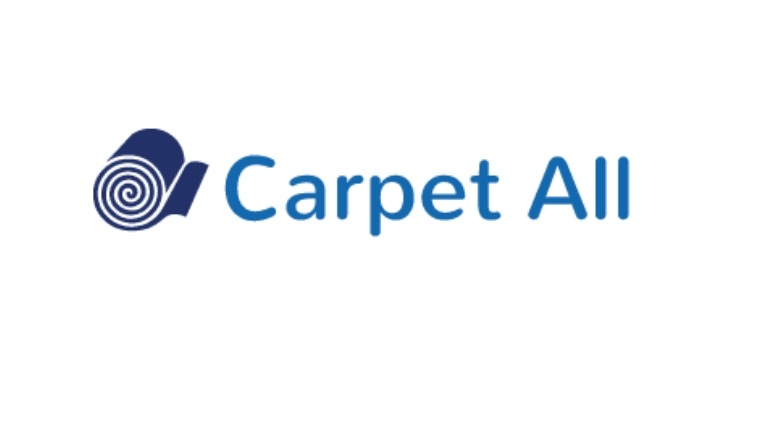 Carpet All is a family-run business with more than 40 years of experience in flooring and carpet industry. We supply a wide range of carpets and also assist you with carpet installation and other kinds of flooring. Get in touch with us today for more information on our services. 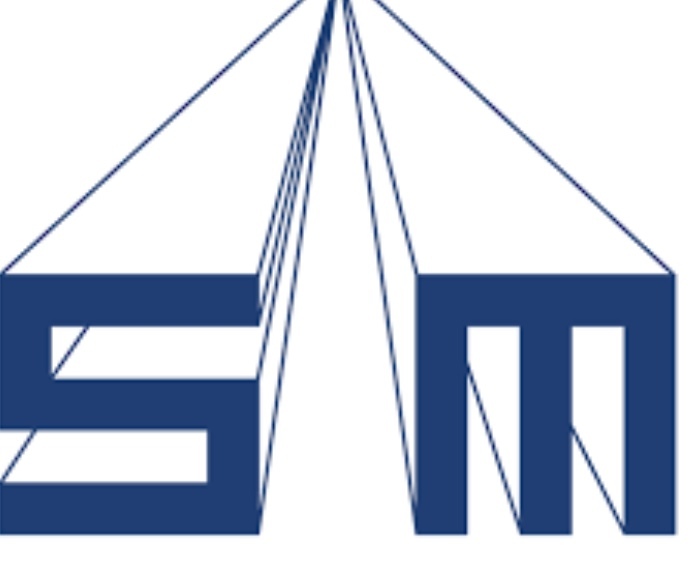 Established in 1976 and recognised as the leader in its field, the Service Metals group are major suppliers of aluminium, sheet metal, galv, steel, GRP side panels, flooring, commercial vehicle body fittings and plastic mudguards. We manufacture our own commercial vehicle roof narrow lath roller shutters along with bespoke body kits to suit customer requirements. 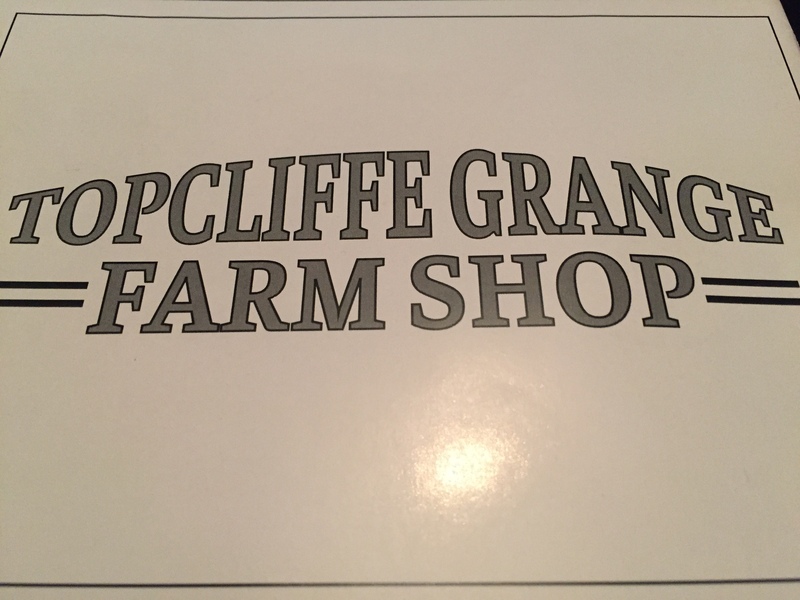 Topcliffe Grange are kindly sponsoring us this year by donating a mixed grill for our raffle every week.